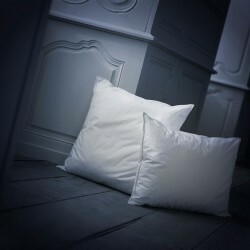 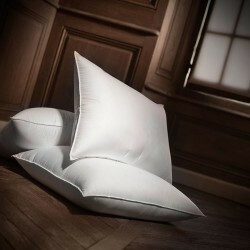 Choosing a pillow that suits us may seem like a difficult task that requires us to observe the way we sleep and the way we want to feel at night. 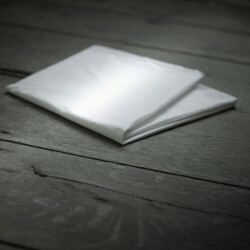 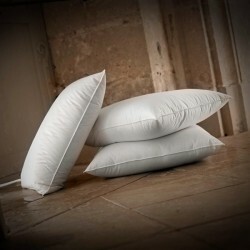 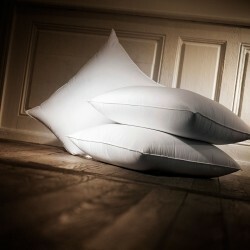 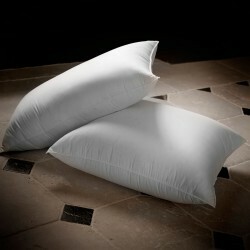 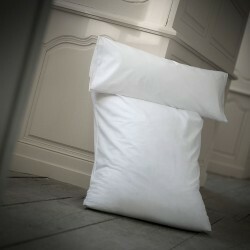 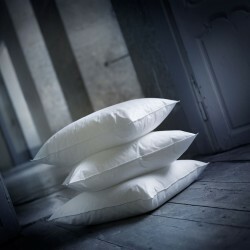 The first question to ask is if we want to sleep on a natural or synthetic pillow. 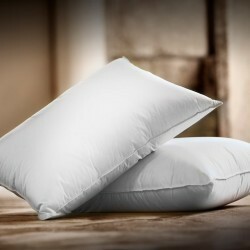 The way we sleep on different types of pillows is not the same. 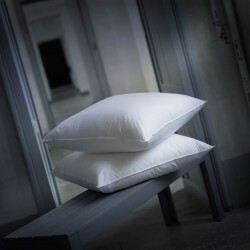 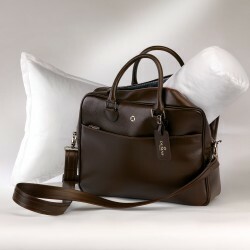 We can offer you three different kinds of comfort to suit your sleeping position. 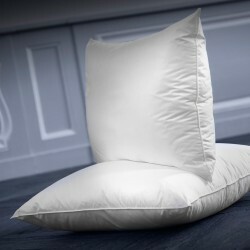 If you have a question or need assistance in choosing your pillow, do not hesitate to use the tool we have created to help you: "The pillow of your desires".